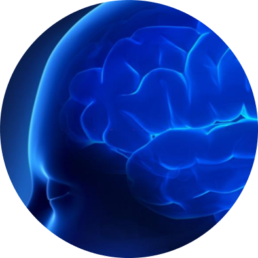 Nisonic AS is a Trondheim, Norway, based medtech company that develops advanced ultrasound technology to measure the pressure in the brain (intracranial pressure) in a harmless and cost effective way. Nisonic is a spin-out from SINTEF, one of Europe’s largest independent research organizations. The technology has been developed in collaboration with University of Cape Town and Red Cross War Memorial Children’s Hospital.